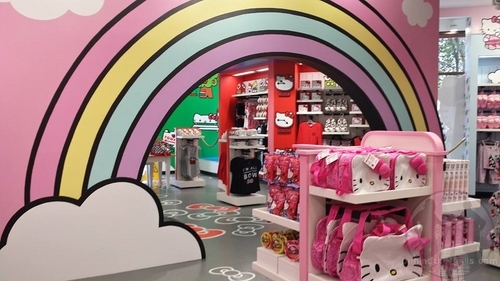 Hello Kitty is coming to Orlando, and she’s bringing all her friends with her! 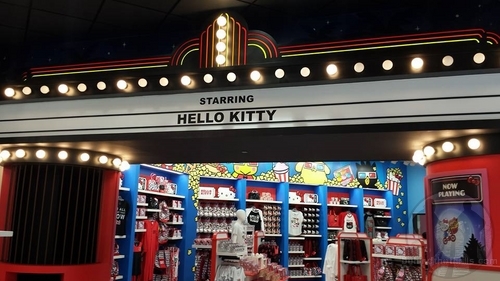 While Kitty is currently at home in London, wrapping up some final preparations for her trip, the team at Universal Orlando has prepped for her arrival by opening the all new Hello Kitty store at the front of Universal Studios Florida. 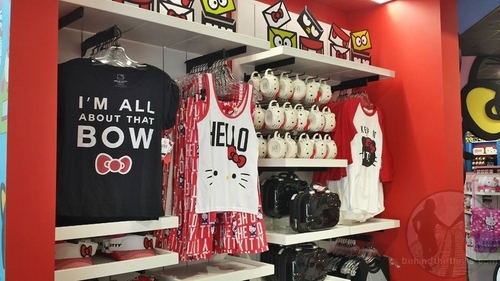 The new store features tons of Hello Kitty merchandise, snacks, and more. The all new store took over the Lucy:A Tribute gift shop and exhibit in the front of Universal Studios Florida. 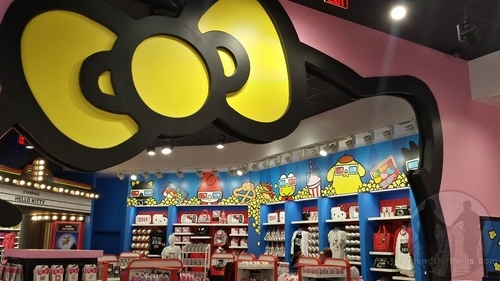 The park soft opened the store on Monday, but there’s still quite a few things left to do before Hello Kitty arrives from London. The store is lacking a sign, and a few key elements inside as well. 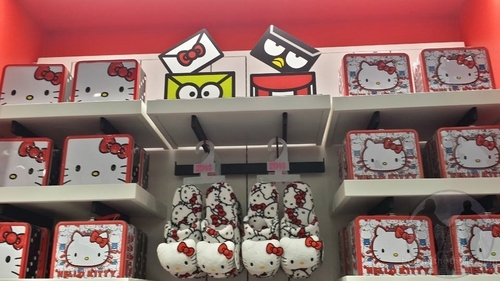 Video-Stroll through Hello Kitty at Universal Orlando Florida! While the store is open, there are still many new surprises coming real soon. Hello Kitty herself will be present with all her friends, but more on that later! From the very first steps outside, to the very first steps inside, the shop clearly has a very Hollywood and movie premiere feel to it. 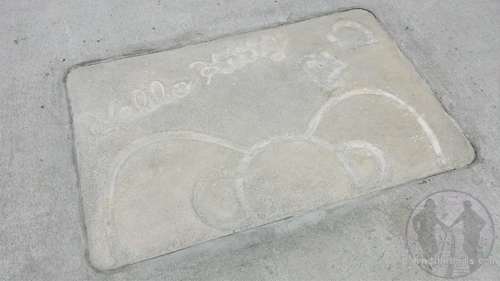 From the autograph and paw prints outside, to the huge glowing marquee inside, Hello Kitty is the star of this new production. 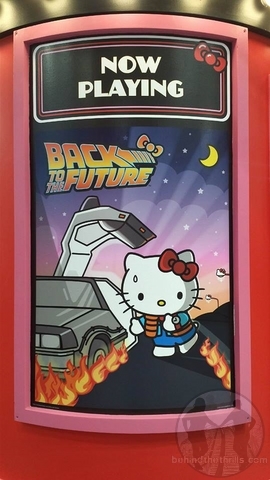 If you’re not familiar with Hello Kitty, she is the head character from Sanrio, and is featured on shirts, toys and pretty much anything you can imagine. She’s been around since 1975, and has finally made her way to the United States with this shop that is pretty much the first of it’s kind stateside. She has several friends, including Keroppi, and Badtz Maru. 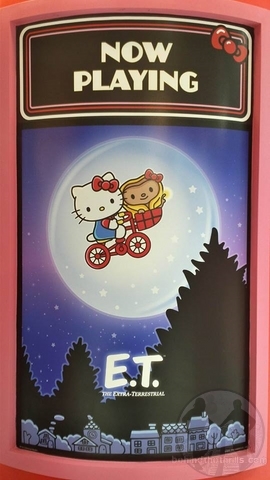 The Hollywood feel of the shop is fitting, since Sanrio announced that there will be a Hello Kitty movie in 2019. 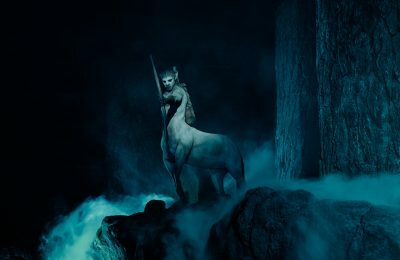 Our favorite part of the themeing is the obvious nod to Universal films and former attractions. 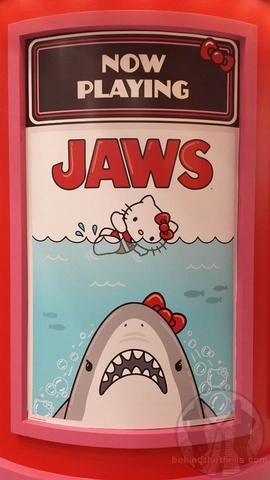 E.T., Back to the Future and our favorite, JAWS. Of course, they all have that cute Hello Kitty spin. 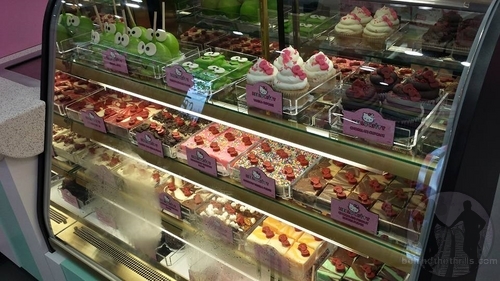 Inside the shop is a ton of different Hello Kitty merchandise. Christmas Ornaments, lunchboxes, slippers and tons of toys all with Hello Kitty and friends. Of course there’s tons of shirts, and a lot specific to Orlando. Our favorite thing has to be the candy case. 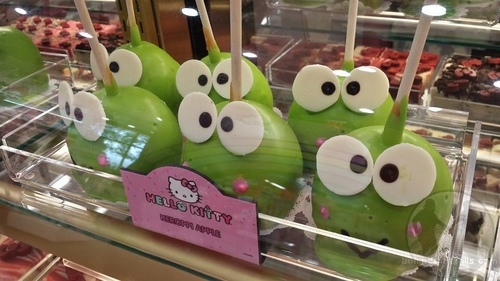 There are tons of Hello Kitty snacks, and the amazingly cute Keroppi Apple, which is a caramel apple dipped in green chocolate…we think. It’s too cute to eat! One more new surprise that is coming soon, guests will be able to create their own version of Hello Kitty’s signature bow. 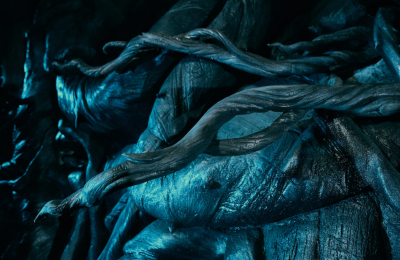 They will be able to add accessories, and choose the bow that fits them best. 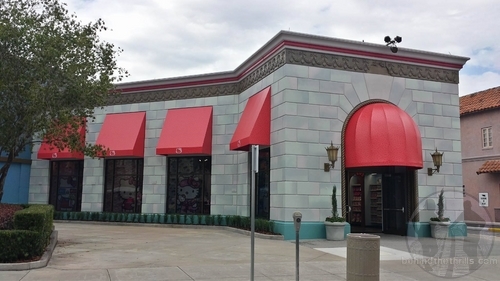 This is the first of two planned Hello Kitty stores at Universal theme parks in the US. 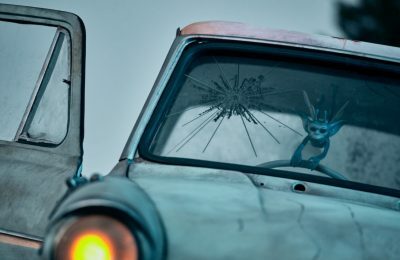 The next park will open sometime later this year at Universal Studios Hollywood, and will feature many of the same items and characters. Previous PostHulk coming together as Kong gets ready to roar at Universal Orlando Next PostThe HISHE Super Cafe Live coming to OmniExpo in Orlando!